What many consider America's first mass school shooting took place in the community of Littleton, Colorado, 20 years ago today. 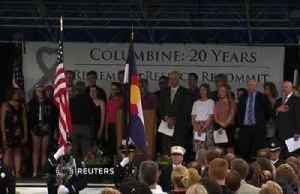 The attack by two Columbine seniors killed 12 fellow students and a.. 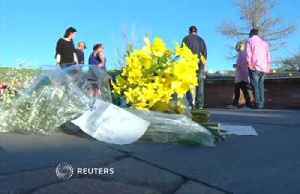 Authorities said Tuesday they are looking for a young woman who is "infatuated" with the 1999 shooting at Columbine High School in Littleton, Colorado and made threats just days before the 20th..